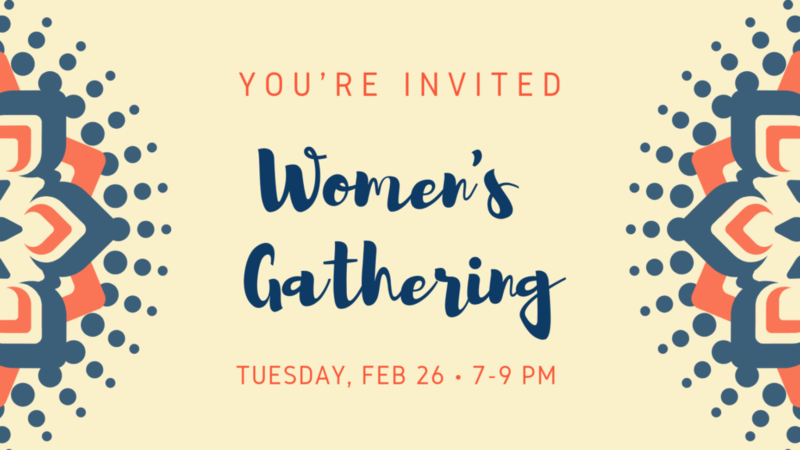 Join the Young Professional Women’s Group for a Firepit hangout during their monthly social gathering. 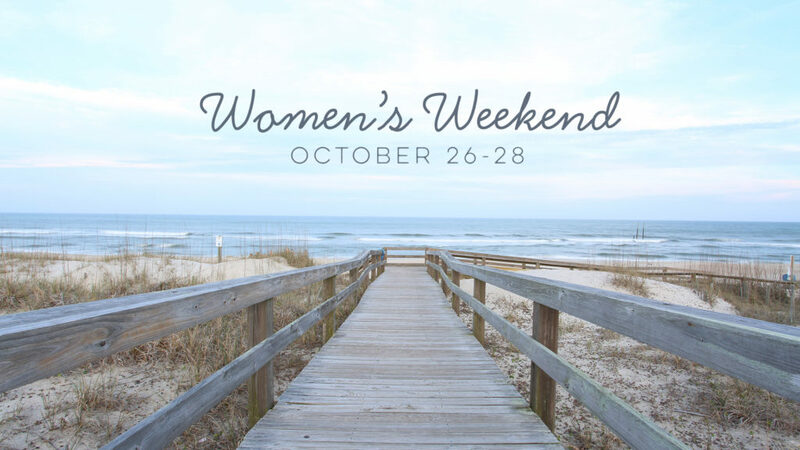 Gather with other young professionals and connect intergenerationally as well. Email Sarah Reid with questions, as well as for location information. 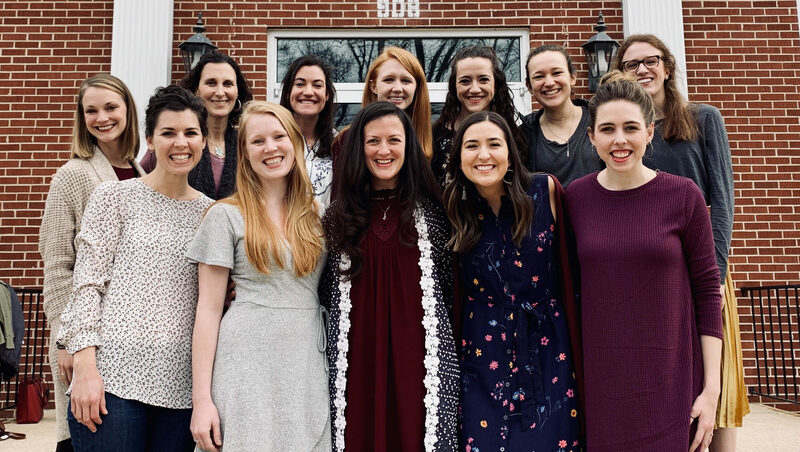 The Young Professional Women’s Group also meets regularly for bible study and prayer on 5:30am two Fridays a month, monthly for a social gathering, and spontaneously for hikes, dinners out, concerts, coffee, etc.